From the Golden Glades to Calle Ocho, traffic on highways and neighborhood streets locked up for hours on Tuesday, May 23, 2017. 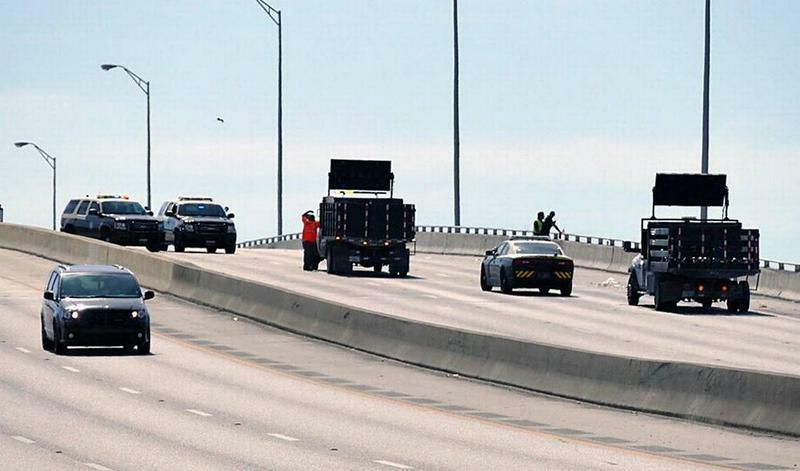 It was 4:30 a.m. on Tuesday morning May 23, when a scooter and motorcycle were both in the outside lane of the Julia Tuttle Causeway heading toward Miami Beach. That's when The Florida Highway Patrol says the motorcyclist rear ended the scooter. Both drivers lost control and were thrown off, dying instantly. Daryl Williams, a Miami Gardens resident who was fishing alongside the Causeway, was hit by the motorcycle and died later at Jackson Memorial Hospital. The scene of the accident became a crime scene, as is customary in traffic accidents that cause the death of one or several individuals. Traffic was closed eastbound in the Julia Tuttle Causeway for several hours, forcing thousands of commuters to look for alternative routes. 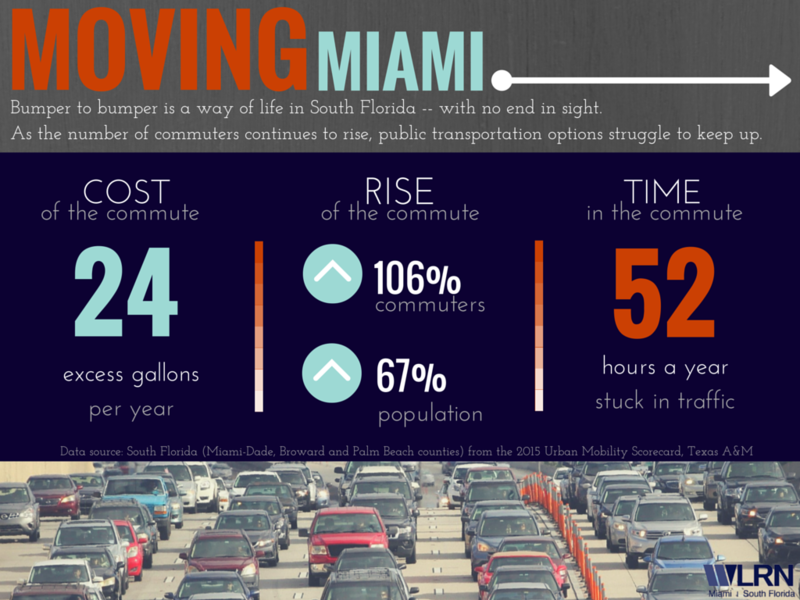 The effect of this closure was felt way beyond Miami Beach and Downtown Miami. 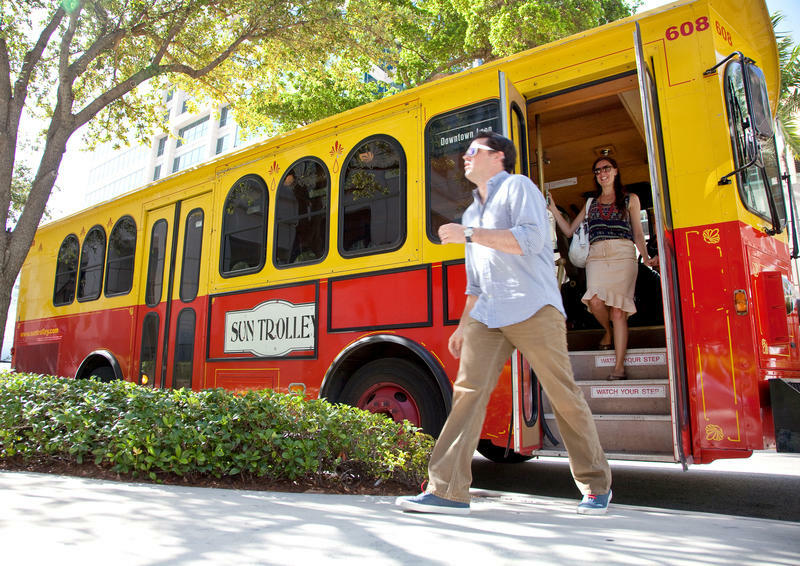 In fact, it caused traffic jams all the way to Broward County. It serves as the latest example of just how interconnected--and vulnerable--our transportation system is to disruption. Our dependency of cars and continuous population growth too often translates into a tangled transportation system. Car radios told Miami drivers Tuesday morning about the fatal crash on the Julia Tuttle Causeway – and they appreciated its gravity. 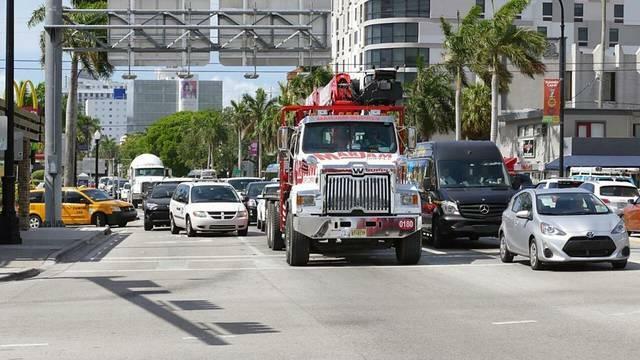 But many didn’t understand how that accident could paralyze traffic throughout Miami. A fatal accident on the Julia Tuttle Causeway early this morning caused traffic delays throughout Miami-Dade and even Broward County.